When it comes to shopping, dining and drinking, Penge is a town of surprises. 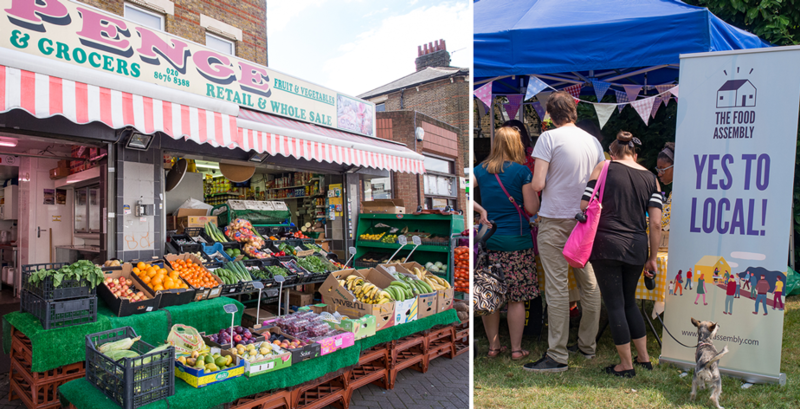 With higher than average levels of independent businesses, Penge provides a traditional, friendly high street experience, with an urban twist. From fashion to funeral directors, from plectrums to pest control – Penge has a surprising range of interesting local businesses, providing good value, convenience and service to residents and visitors alike. Penge also has a burgeoning and well-patronised food and drink sector – with both national chains and independent watering holes and eating places being represented. The directory of local businesses provided on these pages represents the heart of the Penge SE20 website. Every business within Penge town centre has at least a basic entry in the directory with enough information to help customers find what they need and to get in touch. However, you will also see a number of mini web pages for businesses who have paid a modest annual fee for Membership of the website, to ensure that much more information is viewable by potential customers. This includes a full profile, location map, opening hours, pictures and special offer vouchers. Each of the Member mini web pages are also selected randomly to feature in a Highlight on the homepage or on the relevant category landing page – to give each Member business even more valuable exposure. If you own or manage a business in Penge town centre, contact us now to find out how you can give your business the advantage of Penge SE20 website Membership. Given its growing status as an affordable and desirable suburb, with excellent transport links to central London and the rest of the South East, Penge is a great place to start and run a business. However, owning or running a business in today’s economic climate can be very tough which is why it is important to link up with other businesses to find ways to cooperate and grow together. 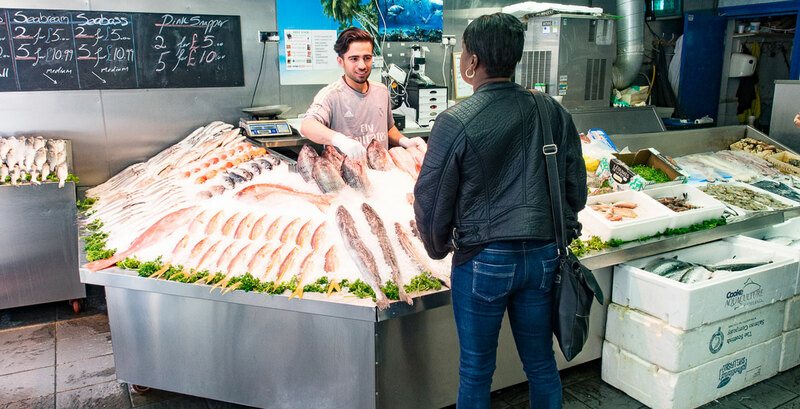 Just such opportunities are provided by Penge Traders Association – which has existed to serve and connect local businesses for over 10 years. The Penge Traders Association holds regular traders meetings and supports initiatives such as Penge Christmas lights and special town centre events. The PTA is also an active member of the Penge Town Centre Team – and through this Team represents the views of businesses to the wider community and to Bromley Council. On 2 March 2018 the Penge BID was approved by ballot, with the businesses of Penge voting overwhelmingly in favour of setting up a Business Improvement District. A BID is a business led and business funded organisation. With over 260 BIDs across the UK, they are an effective method of delivering town and city centre management in your location. Please see our new BID section of the website. We will post updates and more information and news as we progress. Bromley Council have general Business Improvement Districts (BID) information on their website should you wish to learn further about BIDS. If you own or manage a business in Penge town centre, contact us to find out how you can give your business the advantage of Penge SE20 website membership.